I'm standing on the mountain when the weather changes. I'm injured. I can move, but only slowly, and the sky that started the day bright and clear has become a mess of storm and wind. I can barely see. I'm stumbling in the deepening dark, and my injuries are becoming more severe. I will be lucky to make it home. That's not a scene from a video game. This happened to me in real life, in 2009. I was on a one-week solo hike in the Great Smoky Mountains. On my second day in the back country I tore a leg muscle hiking up a 3,500-foot-tall mountain. I have miles left to go before reaching my campsite, and I was already 10 miles from the trailhead, and my vehicle. I weighed my options. Turning back would mean a 10-mile hike down a mountain on a busted leg and giving up on a vacation I'd planned for months. The alternative was to go deeper into the wilderness and hope I'd feel better in the morning. I hadn't seen a soul since I'd left the trailhead. It was the week after a holiday. I had the park to myself, which meant that if my condition got too much worse, I could legitimately die (or become very ill) before help came. No one was expecting to hear from me for a week. As I play the recent rash of survival-themed video games, I have this experience in the Smokies and more to weigh them against. I've soloed in the backcountry of Texas and the Deep South since I was a teenager. I was raised to have a healthy respect for the wild, a respect I have deepened with further training and practice as an adult. That said, I don't expect any video game to go all the way in portraying a real world survival scenario, but some come close. DayZ and the more recent The Long Dark are on the top of that list. DayZ is based on the Arma engine and started life as an Arma II mod. This means the environment, movement and weapons detailing is very precise. It's as true-to-life in some respects as you can get in a video game. 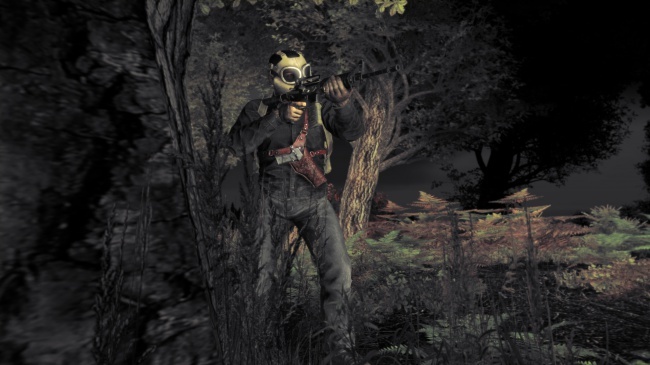 The DayZ standalone game drops you on a beach in a highly-detailed and fairly large game world. It's up to you to figure out from there what you need to do in order to survive. 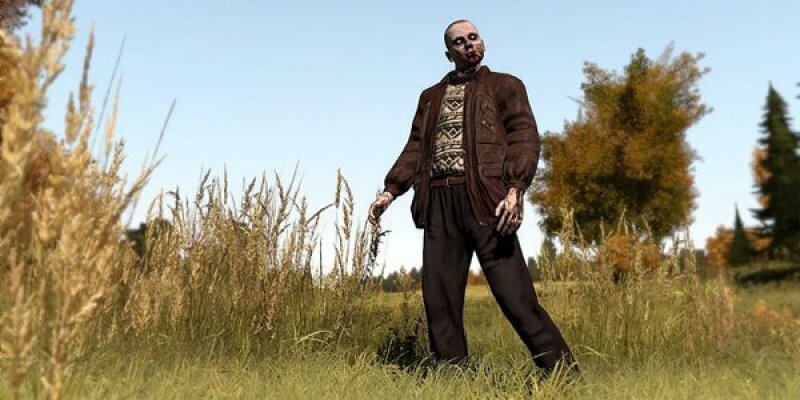 Taken as a zombie-apocalypse game, DayZ is kind of boring. There aren't many zombies, they're far more deadly than you are and you'll run out of bullets pretty fast (if you even have any) trying to kill them. Taken as a survival simulator, however, it's pretty fantastic. You can loot abandoned buildings for food and gear, and you will need to. You will become thirsty and hungry, and you will encounter other players in the wild who will try to take whatever you have, including your life. So you will need to protect yourself. I was on a pretty good run in DayZ right before I stopped playing it. I'd found a good supply of food, equipment and weapons. I was making my way to the north, looking for maps so I could piece together where, exactly, I was. I spotted a large apartment tower. I decided to go in to forage for supplies. I was four floors up when I heard the footsteps. I stopped, backed slowly into a bathroom, crouched and waited. The footsteps came closer, and then I heard a man's voice. He said, "I'm coming to kill you." In an ordinary video game, you would know that whatever is out in the world is being controlled by the game. You would have spent some time learning the game's rules and behavior. You would know what to expect. In DayZ, there are no rules. You share the world with other players who can - and will - do anything. I crouched in that bathroom, not moving, for a full thirty minutes. The footsteps came closer, then moved farther away. Closer, farther away. Over and over. And occasionally I'd hear the sounds of a weapon being loaded. Finally I saw my hunter. He poked his head around a corner, he was holding a rifle, but before I could shoot, he was gone. I don't know if he'd seen my weapon and ran away, or was hoping to draw me out into an ambush, but I had very few options. It was getting dark, and I didn't know if he was alone. I had to make a run for it. I moved slowly out of the bathroom, checked the hallway, found it empty and then methodically made my way back out of the apartment building the exact way I'd come, checking corners, gun raised, ready for anything. The hunter was gone. Once outside, I made a run for it, accidentally attracted a zombie, shot it in the head at a full run and then dashed into the woods. I shut off the game and sat still for a long time, catching my breath and marveling at what the game had created for me to experience. The next time I played I would die falling from a ladder due to bad game physics. One day you're marveling at the precision of the experience, the next day you're felled by a bug. It's the yin and yang of DayZ.